Gift cards are an incredible way to give! They lift the burdens and stresses that come along with holiday and birthday shopping. Over half of buyers when surveyed said they preferred to buy gift cards because the cards allow the recipients to select their own gifts. 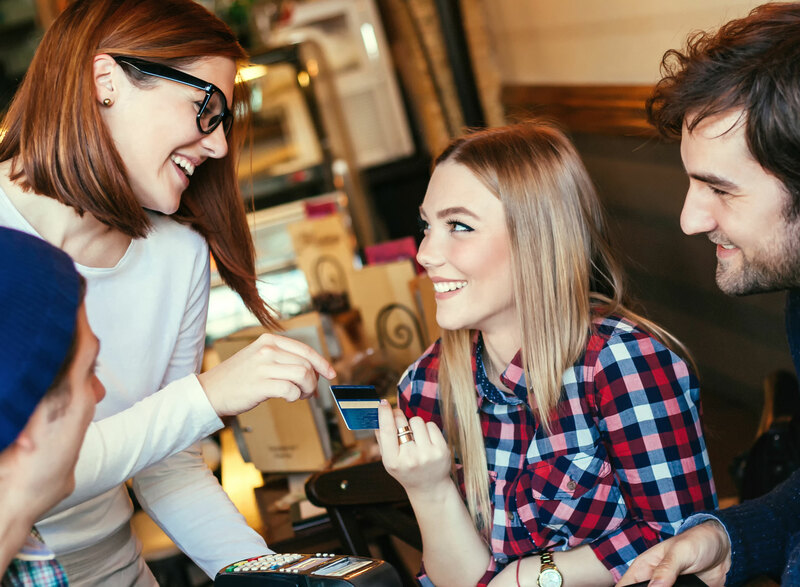 A quarter of customers said they choose to buy gift cards because they are easier and faster to buy than traditional gifts. And what gift could be better than the gift of great food, great service, and great times at Shari’s. 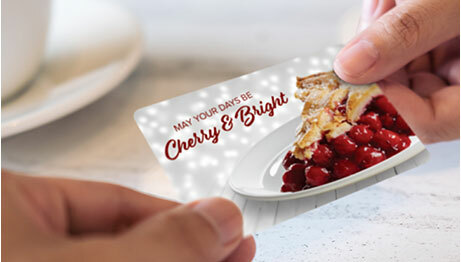 Shari’s Gift Cards are the perfect surprise for friends, loved ones, coworkers, or anyone who appreciates great food at an incredible value. Whatever the occasion, Shari’s is ready to help you celebrate! Shari’s Pies have won over 47 blue Ribbons at the National Pie Championships! Shari’s has 93 locations across OR, WA, ID, CA, WY, and NE ready to serve you. In a year, each Shari’s Restaurant pours over 50,000 cups of Arosta Coffee. We crack over 4,000 dozen eggs annually per restaurant. We grill over a mile of sausage links every year. Shari's toasts nearly 50,000 slices at each restaurant per year. In a week, each Shari’s Restaurant grills over 200 lbs. of beef and 100 lbs. of poultry.